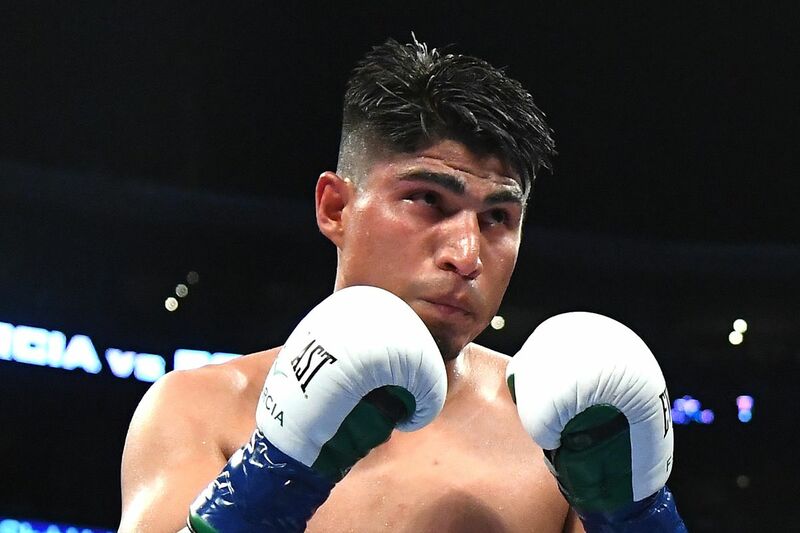 Mikey Garcia’s pursuit of a clash with Errol Spence Jr. has prompted him to vacate his second belt this year ahead of a planned purse bid with IBF mandatory lightweight challenger Richard Commey, claim some analyst. 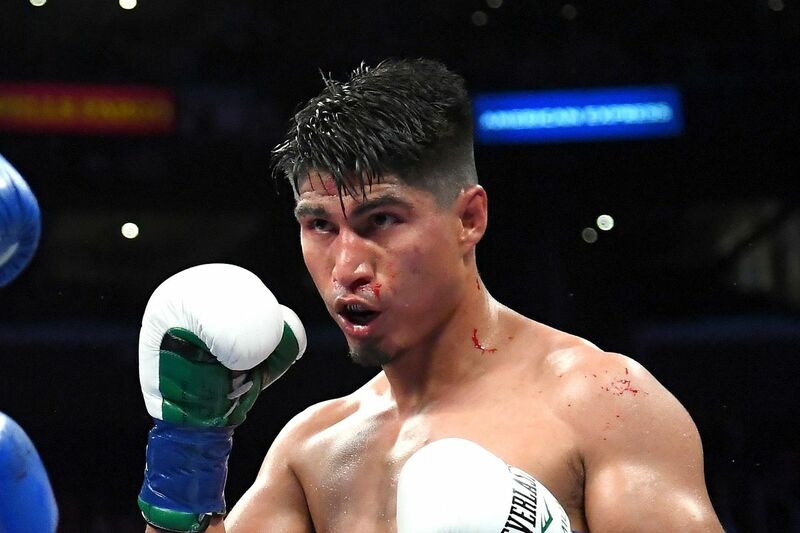 Others albeit in the minority believe Garcia is fleeing the ever-dangerous Richard Commey of Ghana, whose recent hook up with veteran train Andre Rozier has resulted in some hair-raising stunning outcomes for the Ghanaian, putting all on notice he’s not the same fighter that lost two questionable decisions to Robert Easter, Jr and Denis Shafikov. 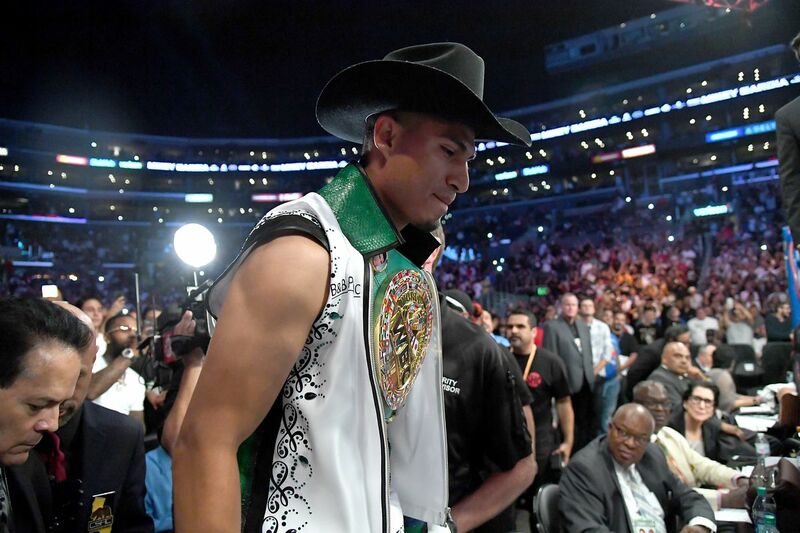 Garcia, who dominated Robert Easter Jr. for the belt in July, remains the WBC Lightweight Champion, while Commey will be ordered to face IBF #3 Isa Chaniev for the vacant title. Chaniev (13-1, 6 KO), whose sole career loss came against Fedor Papazov last year, scored his biggest victory to date in May with a decision over former champion Ismael Barroso. He has yet to fight outside of Eastern Europe. Ghana’s Commey (27-2, 24 KO) is a legitimate top lightweight who could make some real noise without the looming threat of Garcia.